Kalle-pache, Khash. 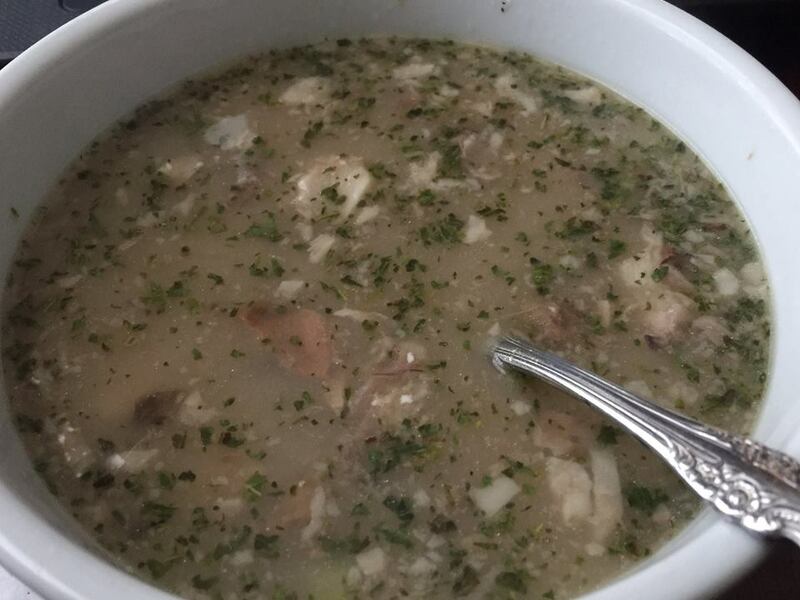 Persian-Turkish style sheep’s head soup. We’ll spare you the pictures of the actual heads, but yeah, they’re kinda required to make this dish. 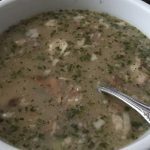 The more refined versions are known as Sheep’s Brain Soup in places – where all of the other protein is strained from the broth and the brains are added at the last minute. Though my favorite has it all in there, up to and including the occasional eyelash. Basically every element from the head, along with heavy doses of mint, yogurt and lemon juice. I encountered different versions all over Turkey. This version here is an amalgam, for lack of a better word, of the way they serve it in Izmir and Istanbul.